rise residential living despite the fact that you to be as close to the city as possible? 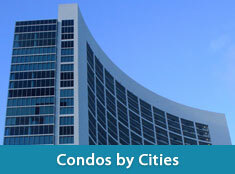 restrict you to a series of options that consist mostly of high-rise residential properties. 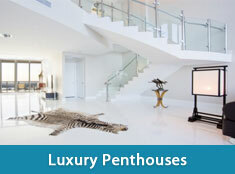 keen on being able to find the most outstanding waterfront home properties around. forward to seeing an abundance of class and style. for leisurely strolling, long walks, bike rides, jogging, running, and sight-seeing. be found within each of the islands.